The Tava is a new aero road helmet from Kali Protectives which features innovative materials and technology that are brand new to the market. Kali Co-Founder and CEO Brad Waldron introduces the Tava aero road helmet and hints at how the new technology inside may soon find it’s way into other products. Kali is well known for the use of cone shaped multi density EPS foam. 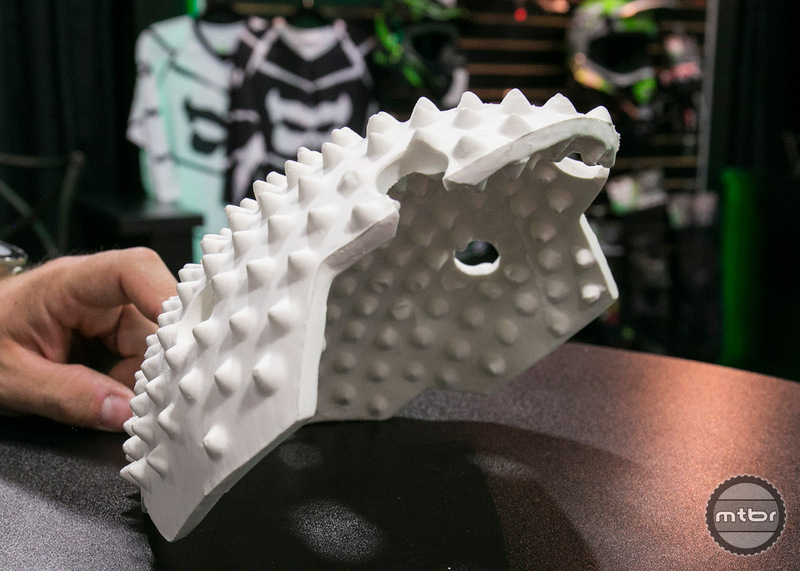 Over the years they’ve experimented with a number of different designs and materials and the latest is a sort of double sided porcupine made from an acrylic nano fiber. 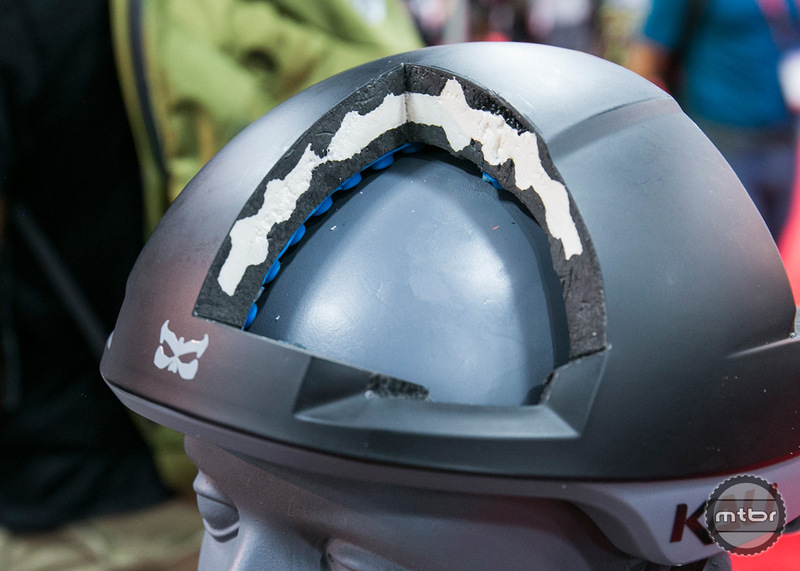 This material allows them to use lower density foam and produce a helmet with a significantly smaller profile. The Tava is only 17mm thick, which is not only more aero, but actually helps reduce rotational forces in an impact. 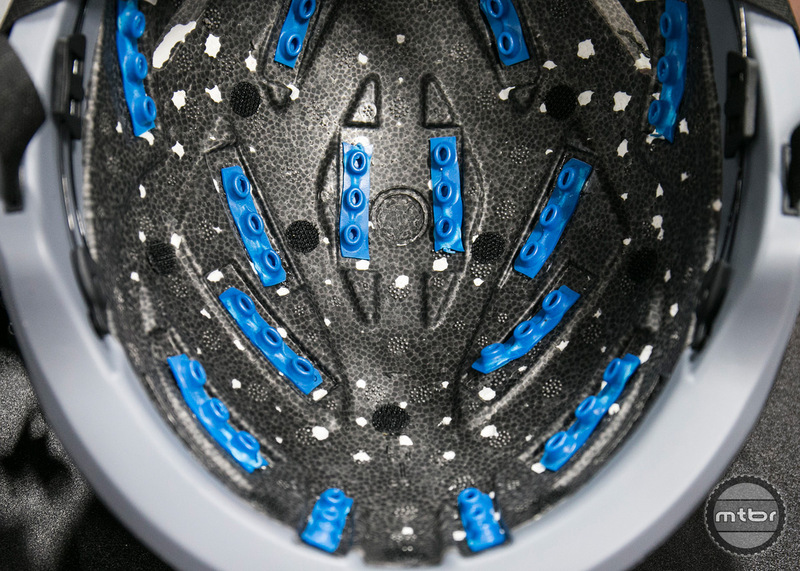 Interspersed throughout the inside of the helmet is a material called Bumper fit 2.0. Bumper Fit was originally a memory foam liner used to help reduce low g impacts and reduce hot spots, but the new version is made from Armor Gel and is designed to minimize both low g and rotational forces. 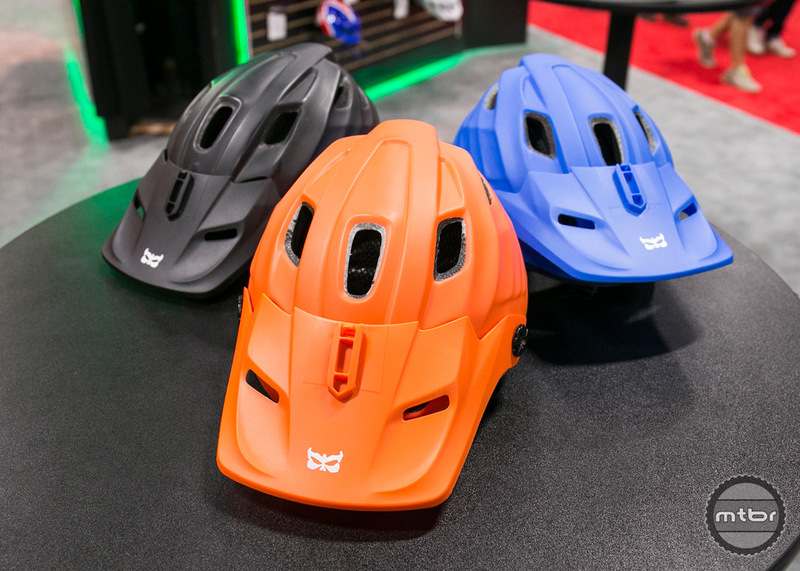 For now, the new Bumper Fit 2.0 will only be available in the Tava road helmet, but Kali CEO Brad Waldron hinted we might see it soon in the Maya half lid and DOT certified Shiva. 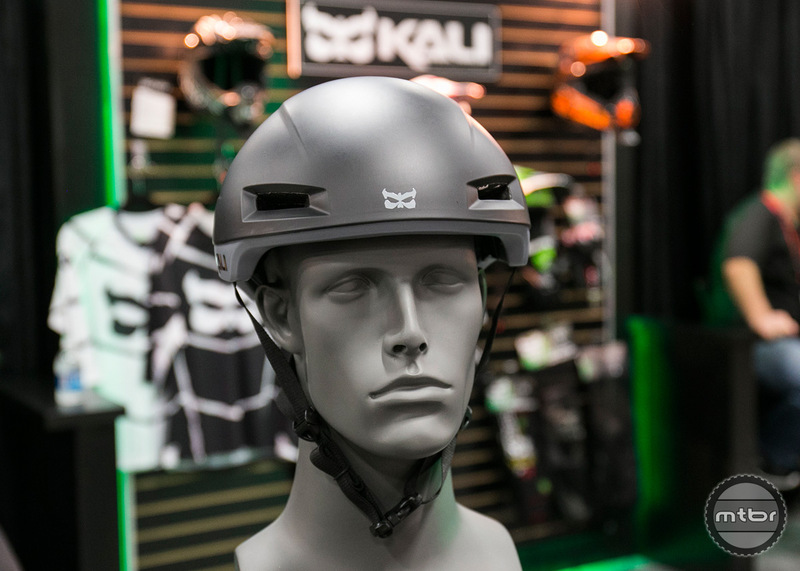 Budget conscience and feature filled, the Kali Maya incorporates our premiere safety technologies in a package specifically designed for the rigors of “Enduro” at a price that won’t break the bank (or piss off your significant other). 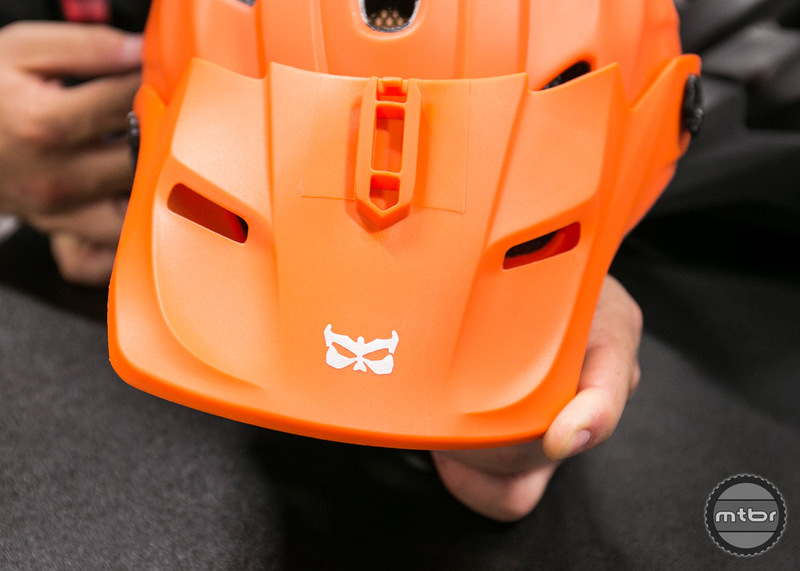 This helmet incorporates our pioneering Composite Fusion Plus technology, which utilizes cone shaped multi density EPS foam to better distribute impact forces, as well as the lowest density foam we’ve ever put in a helmet. We like to think of it as a crumple zone for your head. The full coverage Maya also has an adjustable moto inspired visor that is flexible and break resistant. Included with each helmet is an antimicrobial liner with bug netting and an integrated POV/Light system. Smaller, lighter, safer. If we had to choose three words to summarize the technology behind our revolutionary new Shiva™ full face, we’d be hard pressed to find three better adjectives. Weighing in at a mere 1050g, the Shiva™ is between 400-600g lighter than our competitors highest end offerings. 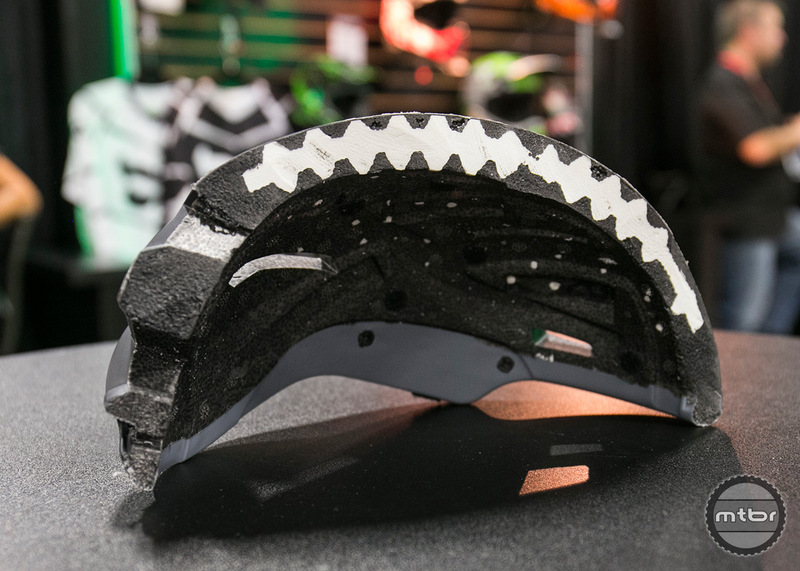 In addition to being one of the lightest DOT helmets on the market, it’s also 30% smaller than your average motocross helmet. These features aren’t just great talking points, they also offer considerable safety advantages. Recent research has shown that smaller & lighter helmets are crucial for reducing the risk of brain trauma during an impact. This reduction in weight and size is possible due to our Composite Fusion Three technology, which consists of a multiple density EPS liner that is in molded to the carbon fiber shell. This new third generation version utilizes tri shaped pyramids to distribute forces laterally, which allows us to use a lighter density foam throughout, and reduces the thickness of the shell. 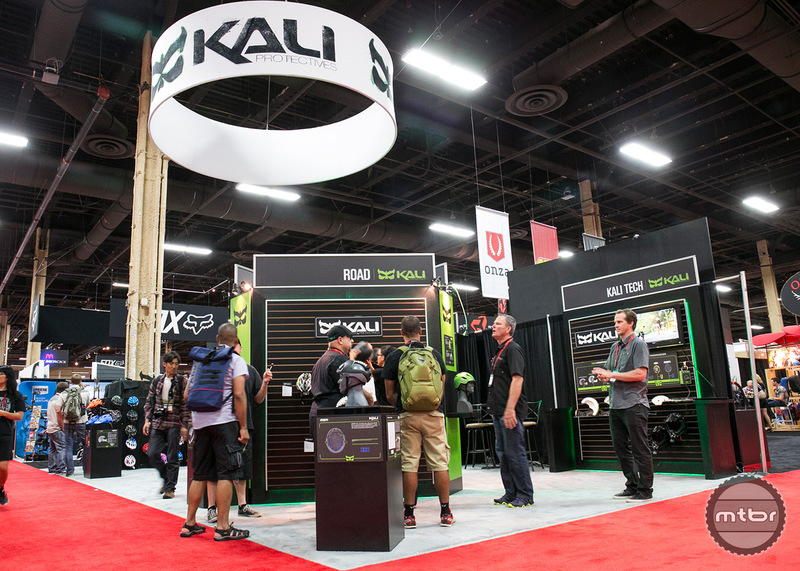 Bumper Fit is Kali’s system of closed cell memory foam that is designed to harden on impact. Bumper Fit is used on most of Kali’s current model line-up and it does 3 things. It helps reduce low G impact, it reduces rotational forces and it provides a more comfortable fit across a wider range of head shapes. The Tava introduces new versions of Composite Fusion and Bumper Fit technology that are designed to help decrease low G impact and injury from rotational forces. 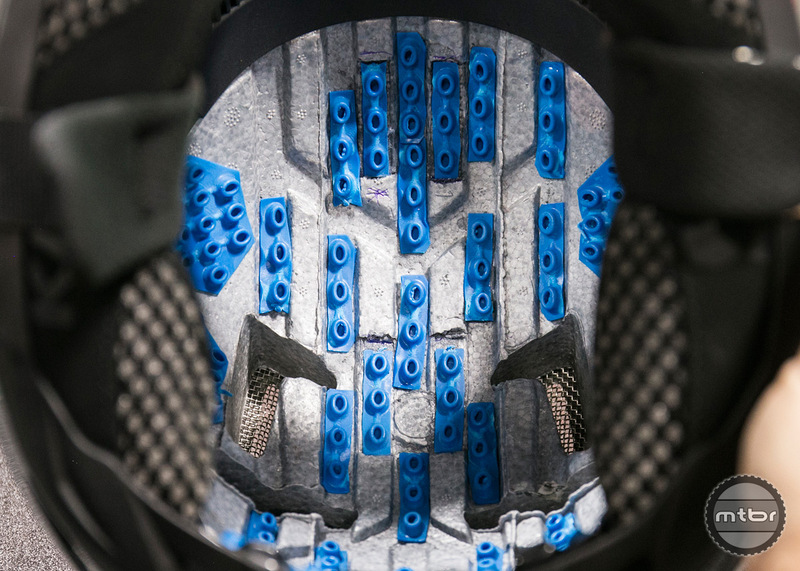 The new Bumper Fit 2.0 (blue pieces) are made by a company called Armor Gel out of the UK and it was developed by the same professor that developed the system used by Leatt. The blue material has been shown in testing to reduce G forces on a 1.5 meter drop by up to 12%. The lower (1.5m) drop height emulates a 10 MPH crash for a cyclist. Testing has also proven that Bumper Fit 2.0 lowers rotational forces by an average of 25%. The cones create a “crush zone” in two directions (the riders head hitting the helmet and the helmet hitting the ground/hard surface). 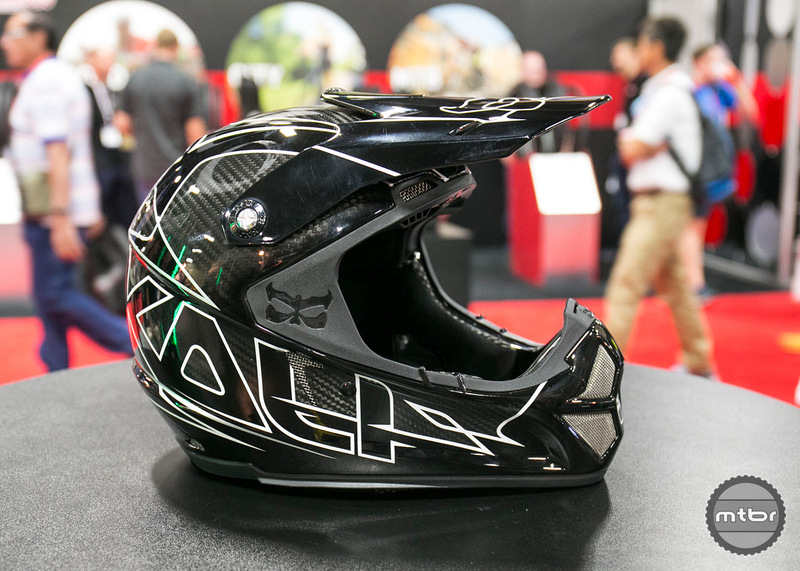 The two impacts are handled independently and this allows Kali to reduce the volume of our helmets and reduce weight.